Bajaj Auto is planning to develop an electric bike keeping pace with the growing demand of environment friendly alternate fuel options. Several automakers around the world are spending incredibly large amount of money and time behind the development of electric powertrains. While the electric powertrain technology for cars has already progressed significantly, electric bikes are yet to keep pace. 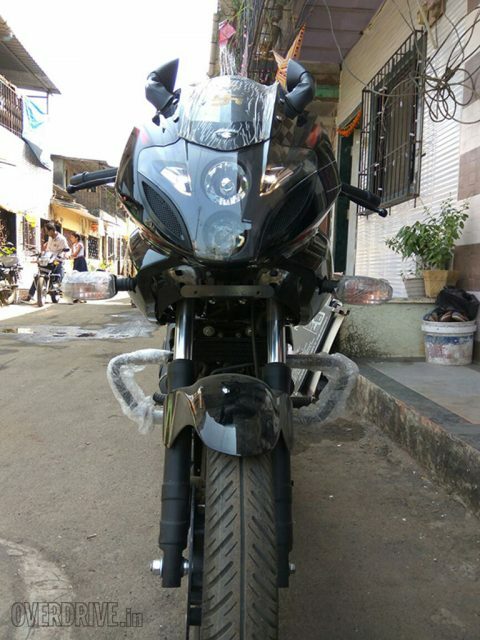 The Pune-based bike manufacturer is not very comfortable producing an electric bike under its own brand name, as the customer expectations from Bajaj bikes are very different. In that case, the electric model will come wearing a different badge, which is yet to be disclosed. So far, one thing is clear. As the alternate powertrain technology is advancing at a very fast pace, the maker of Pulsar doesn’t want to fall behind. 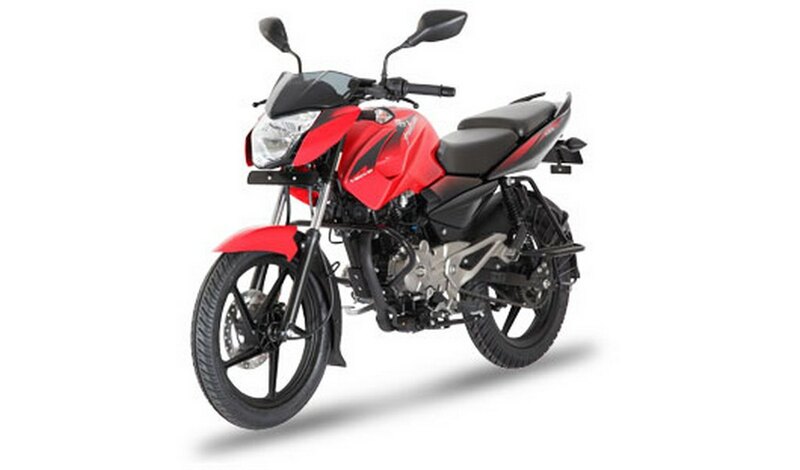 Bajaj is expected to launch the electric bike in 2020 and once launched, it is certainly going to be a trendsetter in the Indian to-wheeler market, which still relies on the conventional fuel. 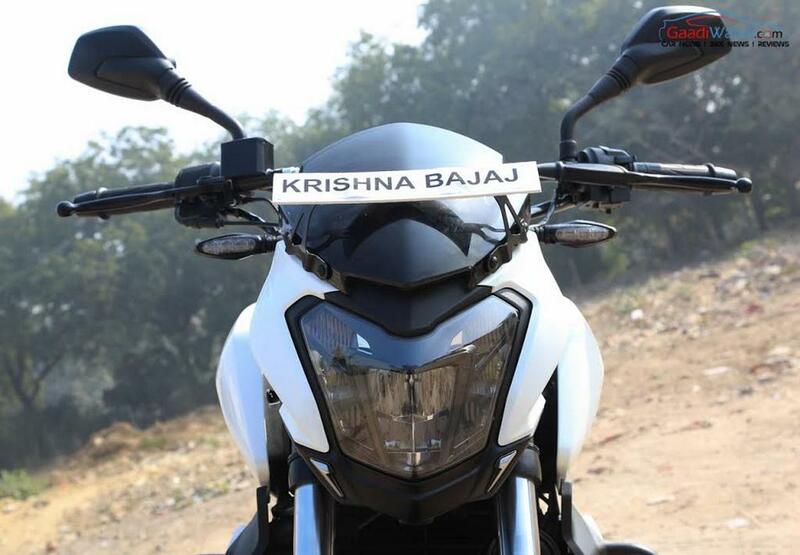 The development and product strategy of the Bajaj electric bike is going to be very different. Bajaj wants to portray itself as the first electric bike maker of India. The project is at a very early stage currently and we may see the brand partnering with Austrian bike manufacturer KTM to develop the bike. Incidentally, KTM already has its own E-Ride range of electric bikes available in European markets. Bajaj CEO Rajiv Bajaj has already cleared that the company will focus on premium models instead of commuter bikes. In that case, the upcoming electric bike is expected to be a high performing machine. With help from KTM, the bike would come featuring sportiness, which blended with electric powertrain will surely impress the buyers.